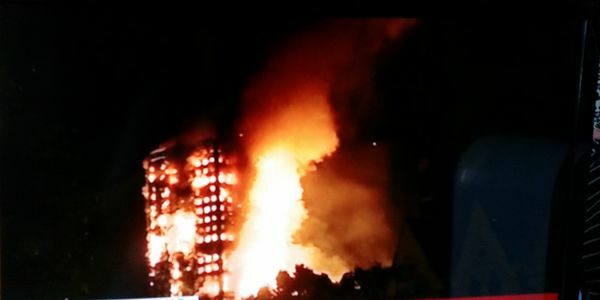 Following the harrowing tragedy at Grenfell Tower, where there were no sprinklers, demand the Government to pass a law making it compulsory that sprinklers be installed not only in all new but also in all existing high-rise tower apartments. Previously there was a Coroner's report after a fire in a London tower block a few years ago. This recommended that sprinkers be put in all tower blocks. Whilst this is a requirement for new blocks, it is not a legal requirement for them to be retrofitted into old tower blocks, where many people still live. Whilst we wait for the public inquiry into Grenfell, and we wait for the general tower block fire safety review from Government to be released, we don't need to wait for those to complete before we install sprinkers into all tower blocks. We need this to happen NOW.